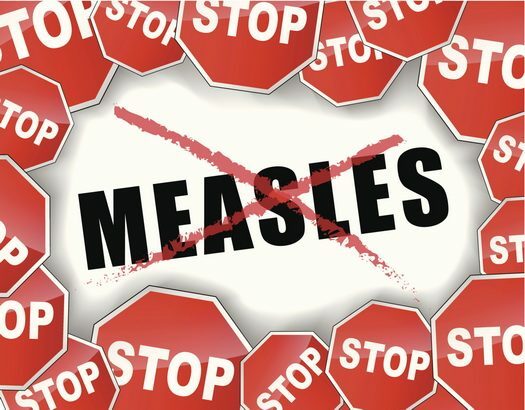 As Pesach approaches and many families prepare to fly from one Jewish community to another, Doctors are advising for any person aged six months and older to receive an extra MMR vaccination. 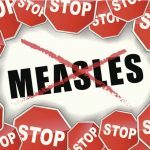 With the measles rampant throughout Israel, Europe and American communities, the chance of coming in extended contact with a contagious person, on an airplane or in another community, is greatly heightened. 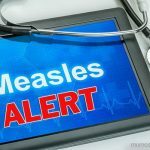 Doctors warn that a person can be contagious with the Measles, yet show no obvious symptoms for up to two weeks, making it near impossible to isolate. 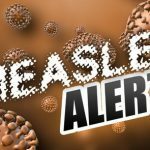 Getting an extra MMR vaccine can heighten a persons immunity to the virus, without any ill effects, Doctors say..